Written in concise, simple, classified and illustrative manner to cover up maximum curriculum for better understanding and application. Text is supported with illustrations in form of diagrams, pie charts, pictures for better understanding and knowledge. Fully updated with recent advances in current health and safety legislation. 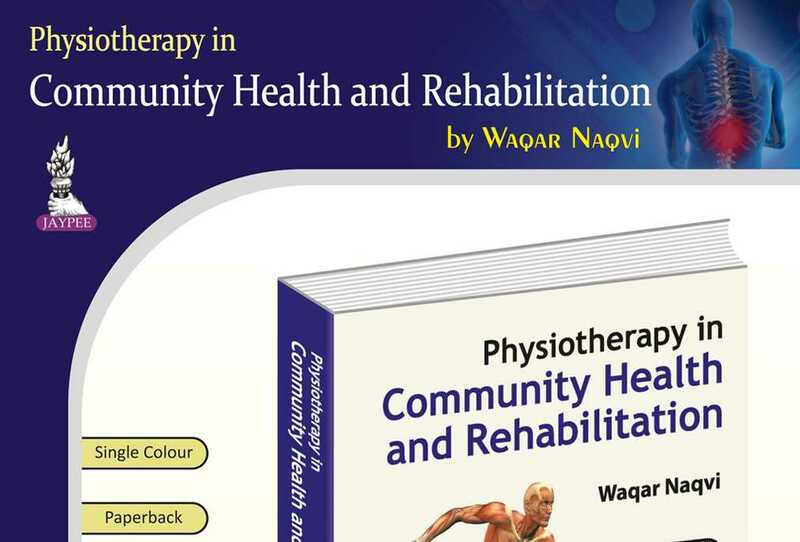 The book is specifically designed for the undergraduates, postgraduates and physiotherapy professionals. Also valuable to clinical physiotherapists especially involved in teaching and updating their knowledge.